One of Maine's oldest business schools is also the most contemporary and the largest College of Business in the State. 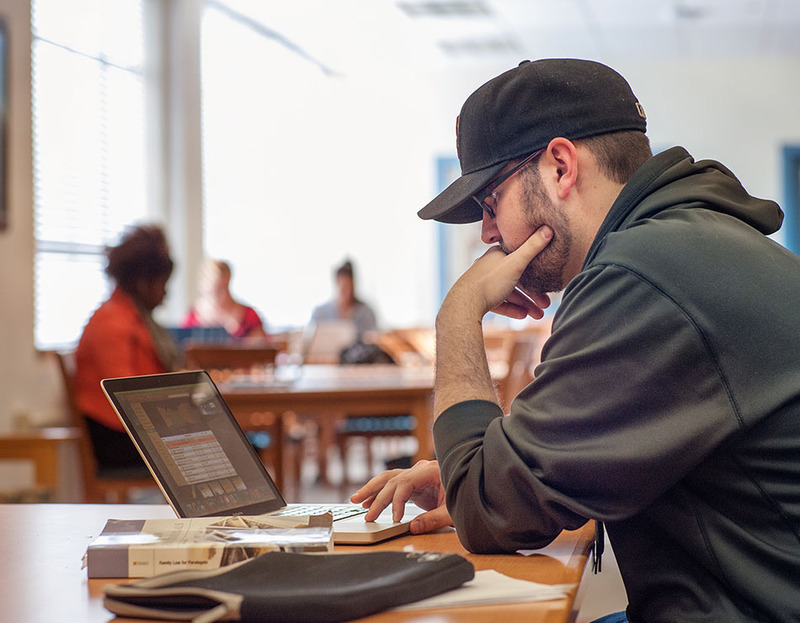 Founded in 1898, Husson University's College of Business offers an array of certificates and undergraduate and graduate degrees at multiple locations throughout the State of Maine and beyond through online education. The College of Business is dedicated to preparing students for a variety of careers in all aspects of public sector, private and corporate sector, and non-profit organizational work. Our graduates have the ability to communicate, to think critically, to understand human relations, and know how to live and work in a global economy. Husson University believes that each graduate must have marketable skills. The school provides students with opportunities for practical experience. Experiential learning makes theory come alive and prepares our graduates to be work-ready.